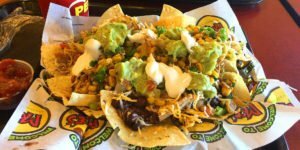 Submit YOUR Nacho Review | NachoDudes - Best Nacho Reviews in the World. You, too, can become a NACHODUDE! 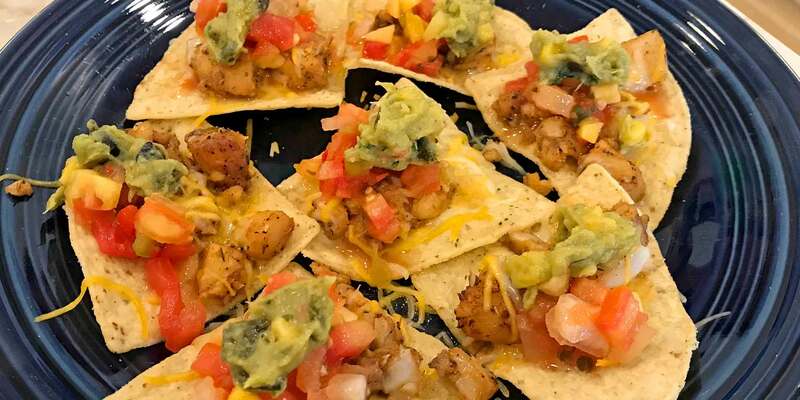 Everyone enjoys Nachos, and we want to hear about your latest experience with your nacho review. 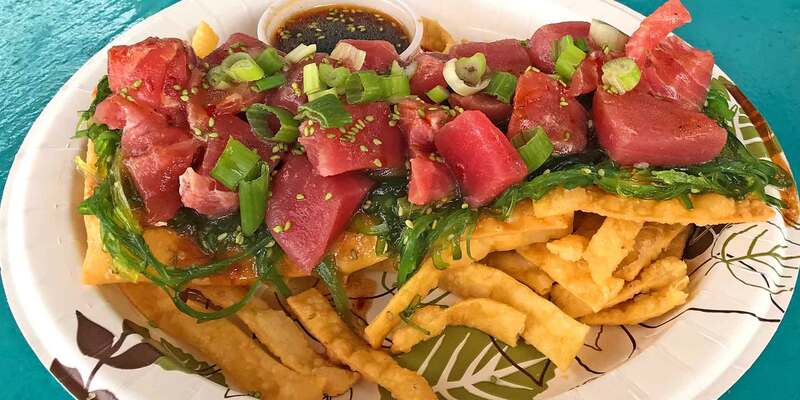 We don’t have any connections with any restaurants, so you can be honest (just not MEAN or nasty). Using the form below, submit your own review of nachos you’ve found in your area. We’ll review it and, if we like it, we might publish it on our own page*. letter “n” that pertained to food. So, the Dudes made up a category and named it after their good friend Billy Nitro. 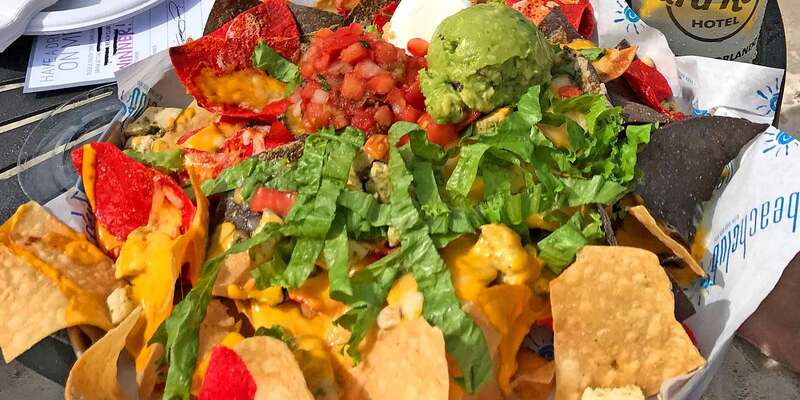 The Nitro-ness of Toppings evaluates the amount, balance, and type of toppings on the nachos. 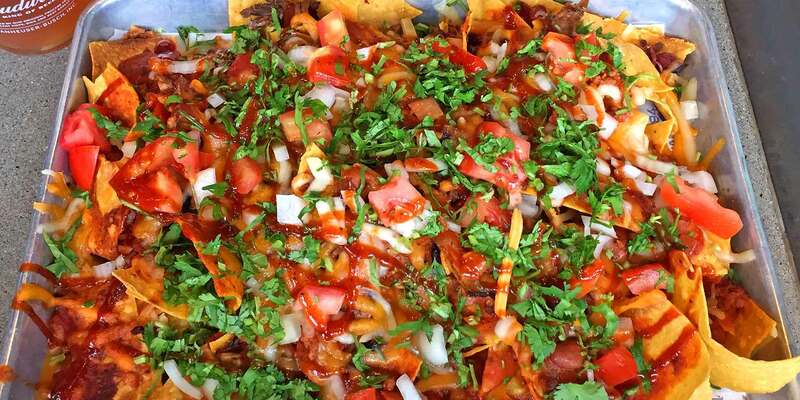 his/her nacho dish can provide invaluable insight into the quality of the nachos about to be consumed. is the best score that can be awarded in each category, while 0 nacho chips is the lowest. Please note: ALL fields, including photo attachment, are required. 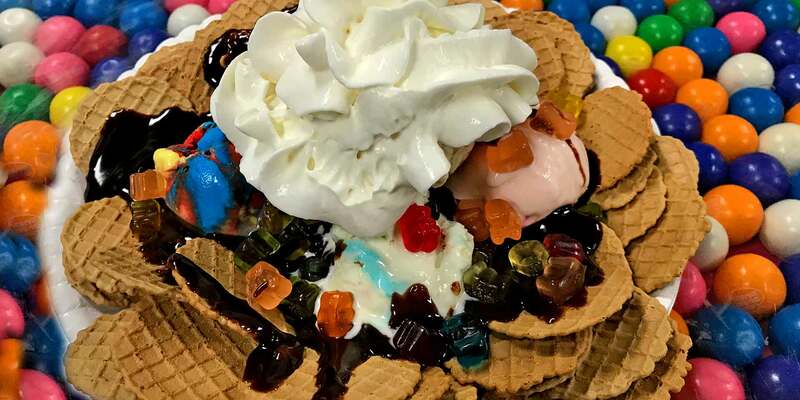 Nitro-ness of Toppings*: ---109876543210 Out of 10. Appearance*: ---109876543210 Out of 10. Chip Stability*: ---109876543210 Out of 10. How They Tasted*: ---109876543210 Out of 10. OVERALL*: ---109876543210 Out of 10. 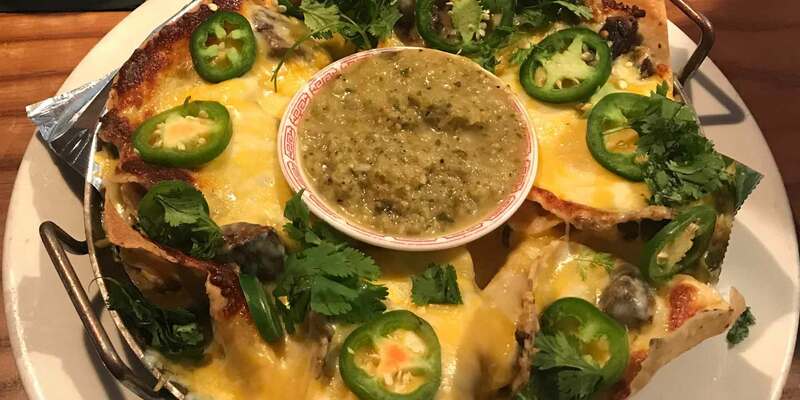 By clicking SEND I agree that I have ownership of the submitted image and am freely allowing NachoDudes to use my review, name and photo in any way they see fit, in the on-going mission of spreading the good word about NACHOS, with NO expectation of compensation of any kind. *All reviews submitted become the property of NachoDudes, and may be used and published in any manner we deem appropriate, without any expectation of compensation by the submitter.